The three members of a state forecasting board agree state tax receipts will grow, but not by much in the next 18 months. “In the eight weeks since we met last, little has changed economically. The underlying fundamentals of the national and state economy remain sound. The economy continues to be in mid-expansion, with nothing on the immediate horizon that suggests a serious downturn or recession,” said Holly Lyons of the Legislative Services Agency, a member of the State Revenue Estimating Conference. 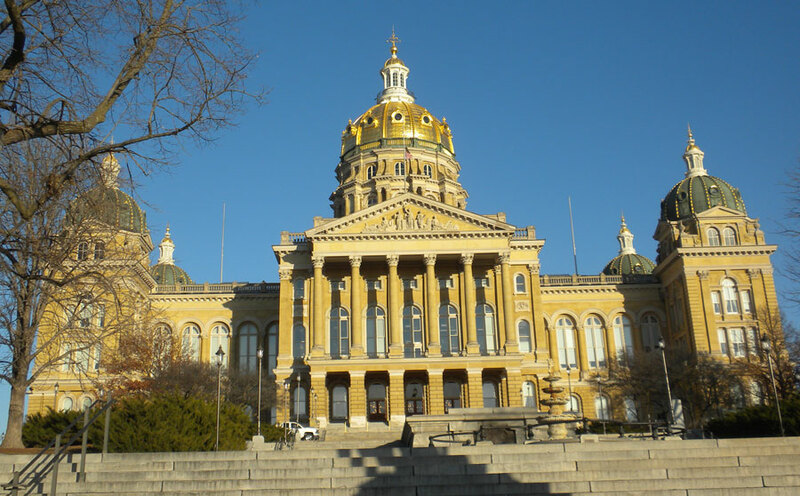 The group predicts tax payments to the State of Iowa will remain steady, growing by about 1.8 percent in the next state budgeting year. Legislators will use that estimate as the basis for building a spending plan for the state budget year that begins July 1, 2019. Many state agencies have presented Governor Reynolds with “status quo” budget plans. Roederer suggested there won’t be a lot of extra money to spend next year. “We believe there will be enough funding to do the essentials of what government is supposed to do,” said Roederer, who is the Republican governor’s top budget advisor. Until the past two years, Roederer does not anticipate mid-year budget cuts in the remaining months of the current state fiscal year. State tax revenue is projected to grow nearly five percent in this budgeting year. David Underwood, a businessman from Clear Lake, is the third member of the state Revenue Estimating Conference. He said “headline fears” are causing people to “under appreciate” great corporate earnings reports. Underwood and the other two members of the Revenue Estimating Conference all cited concern about the ag economy, particularly commodity prices that have slumped during recent trade disputes.